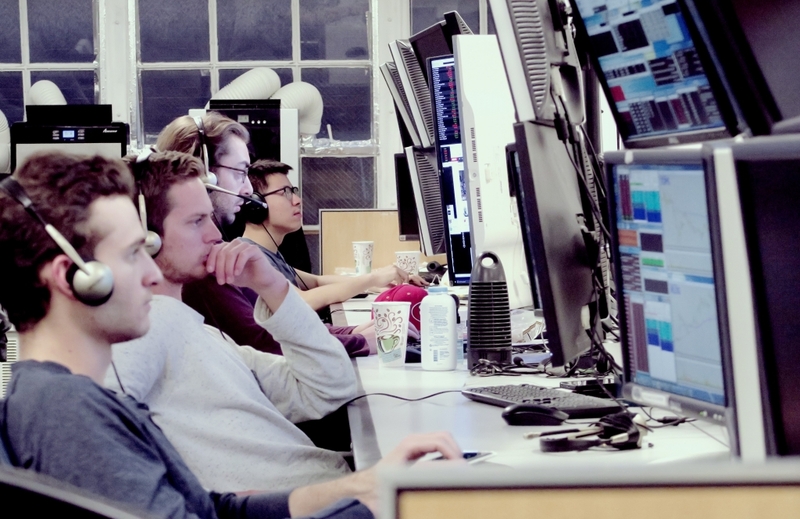 Our training provides new and developing traders world-class trading techniques that are required to become an elite trader. We develop traders from beginner to consistently profitable to seven-figure traders. SMB Foundation in an intensive six-week training program designed to prepare you to trade markets live. The SMB Foundation is a demanding, comprehensive, and thoughtful trading course. You will develop valuable trading skills that will enable you to profit in any market for your entire trading career. All knowledge gaps will be filled in for you. Part one of our training program, Foundation, will help you to start growing your trading business. Written Lectures – Daily lesson plans have been prepared utilizing more than 200 written lectures so that you develop a powerful trading foundation for today’s market. Trading videos – We captured our real-time trades and added audio commentary to profitable intraday setups. Imagine yourself at your trading stations watching a trade captured in real-time with audio commentary added from a market veteran. Trading Drills – SMB developed trading drills and quizzes for our proprietary traders in NYC. There is a reason why professional teams scrimmage. Like a professional athlete, traders must practice under game-like conditions. 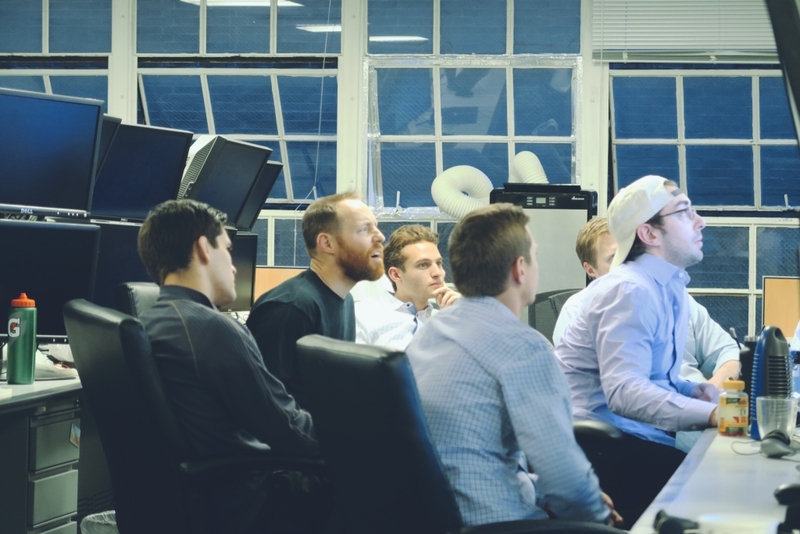 Mentoring – The partners and senior traders at SMB are experienced mentors, who have created a comprehensive system to develop fundamentally sound traders. Classroom Lectures – Written lectures are supplemented with classroom lectures. You will watch videos of our partners and senior traders teaching trading skills and trading plays to our new traders. SMB Real Time – Listen to SMB Capital trade daily. SMB traders share valuable trading information via our Live Audio Feed. Quizzes – SMB Quizzes reinforce what we teach. 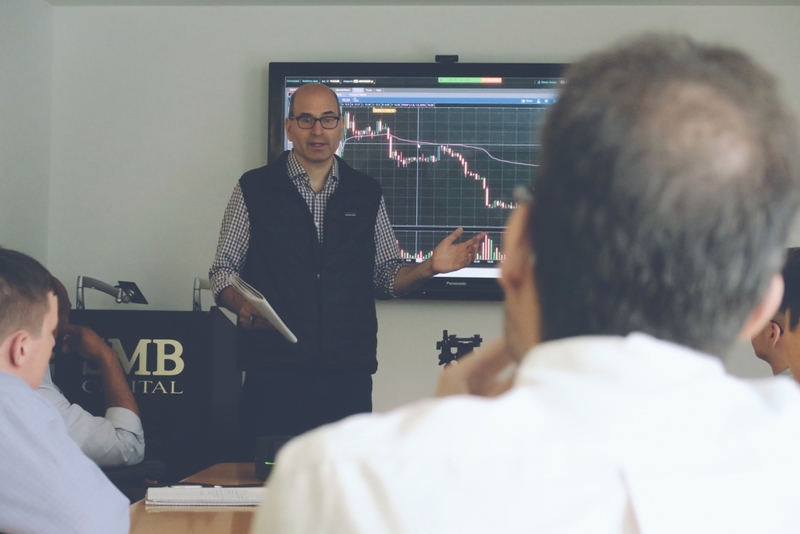 The SMB Foundation is a large and comprehensive training program, and we have designed the course so traders do not get lost in the material or miss the nuances of the lessons being taught. SMB Trading Tools – SMB offers our SMB Trading Tools to assist new and experienced traders. SMB Stocks in Play, SMB Scanner, and SMB Radar ensure that traders are in the best stocks. SMB Trader Development is designed for you to find the best trading strategies. You will develop trading strategies that accentuate your unique cognitive and personality strengths as well as trading setups that build on your individual strengths. During Trader Development, you will learn how to use technology to assist your trading career. You will be taught how to build filters to alert you to your favorite setups, scripts to enter your favorite trades, and automated models. Trader Development also provides a training course for automated trading. During Trader Development, we will teach you the trading strategies with edge employed by our desk. You will experiment with these trades in real time. Then, you will build from the strategies that work best for you. Build a PlayBook of setups best for you. Your trading business plan will be to trade your PlayBook, that you have built. Develop habits from trading best practices so you have a routine fostering significant daily improvement. Habits like journaling, a daily PlayBook, AM preparation, film review, mindfulness training, technology skill development. Learn to using technology to assist your trading. Both as a bionic discretionary trader and beginning automated trader. Choice a trading niche, trades for which to focus, best for you. Show an edge in live trading with your niche! Attending at ALL daily mentoring sessions. These include two morning meetings on stock selection, 11:00AM meeting for Trader Development, 12:30PM for Reading the Tape, The PlayBook two times per week per week, and sessions with Senior Traders three times a week. Watching videos and reading written materials with real trade examples demonstrating effective setups employed by top traders on our desk. I finish my second book, The PlayBook, with, “You can be better tomorrow than you are today!” Trader Development shows you how with viable trading setups and the process to get you there. The most important part of our training is Team Trading. This is where you will make the most progress as a trader. After you complete Trader Development, developing traders interview to join a Team. A Team is led by a Senior Trader, who has demonstrated superior profitability in a variety of markets. You are expected to add value to the Team. You will build strategies and offer trading ideas for your Senior Trader and team members. You will learn the trading strategies of the Senior Trader, who leads the Team. You will see all of their trades in real time and then review them. Most Teams hold their own AM meeting before the Open and weekly mentoring sessions about their best trades. During Team Trading you will refine, learn, and develop new strategies. Steve Spencer shares the best stocks to trade. Steve explains his thinking for potential trades for the day, technical levels to watch, and his overall game plan. New traders meet in our conference room to discuss the best stocks to trade for the day. The Floor Manager goes around the room and asks each trader what they are watching and why. Feedback is given as to stock selection and the development of that trader’s game plan. At each trading session at 11AM new traders meet in our conference room to review the open trading session. The best setups and trades are reviewed from the open trading session. The next best setups and stocks are highlighted for traders to watch. At 12:30PM each day, traders meet to build their tape-reading skills. 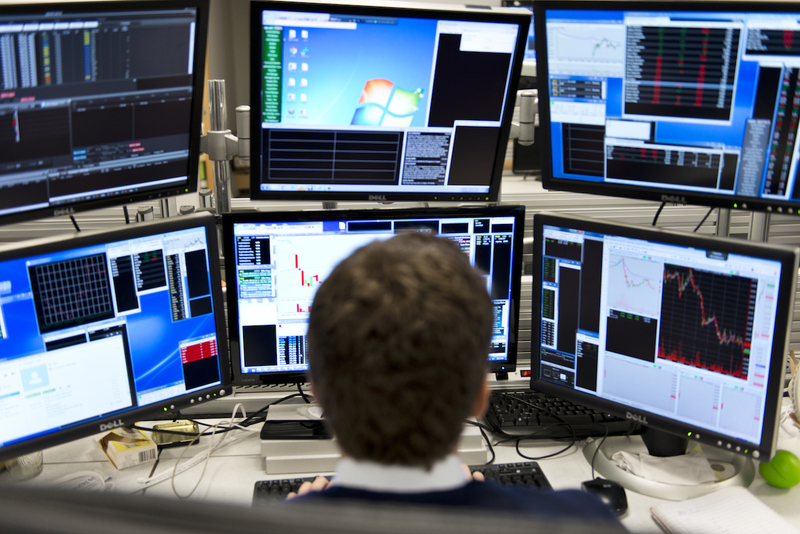 Recorded trades are shared by firm traders with an emphasis on tape-reading signals. Senior traders meet with new traders after the close to discuss how they traded that day. New traders are exposed to trading setups that experienced traders are employing in present market conditions. New traders are encouraged to ask questions and develop relationships with these successful traders. New traders are exposed to many different ways to trade with an edge in the markets. Traders share a favorite trading setup in SMB PlayBook form with new traders. Trades are broken down into Big Picture, Technical Analysis, Reading the Tape, Fundamentals, and Trade Management. This exercise helps new traders spot trading patterns for which they can build their trading business. The genesis of this training exercise is from The PlayBook, written by Co-Founder, Mike Bellafiore. We don’t sell or license our execution platforms, Gr8trade® and Gr8py®, because it gives our traders an edge. The best feature of Gr8trade® is that it is always changing. We continue to build Gr8trade® because we believe that our bionic discretionary traders won’t reach their full potential with off-the-shelf software. Traders need specialized solutions to support their trading style. Our platform is designed to work with both discretionary and automated trading and everything in between. The best traders use scripts to extend their edge and to automate it altogether. Scripts are vertically and horizontally part of trading. Our traders and quants have the data and information they need to put their scripts and our platform to good use. Have confidence taking a model live with the ability to backtest with a simulator that reflects how the markets work. Designed for speed and redundancy, so our traders can seize opportunity during periods of market stress. Our graphical user interface makes it easy to develop models. No developer skills necessary. Create a model, backtest it and run it in forward testing, all in one day. Our post-trade analysis tools make it easy to review your trades in a meaningful context. With dedicated support, “technical difficulties” will never take you out of the game for too long.